SGP is planning a press conference at MWC where it will probably announce the tablet. 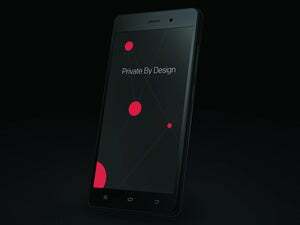 A Blackphone spokesman declined to share details on the tablet launch or the press conference. However, a Graphite Software executive said the tablet would be announced at MWC and would be on display at Blackphone’s booth as well as Graphite’s. Little is known about the Blackphone tablet. 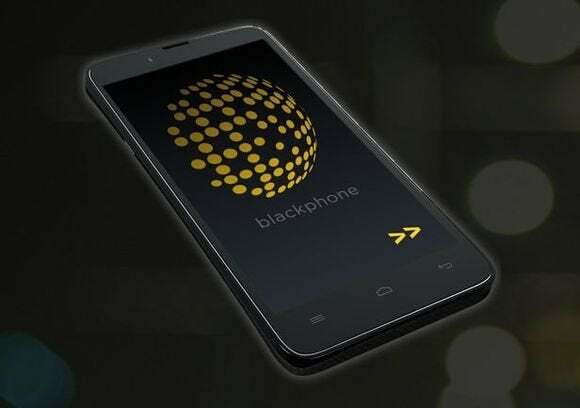 Its development was revealed last October, and the product could share some features with the $629 Blackphone handset, which has attracted attention for its ability to encrypt phone calls, text messages and other forms of communication. Tablet sales are flattening, but security lapses are also growing, so the Blackphone device may appeal to some business users, said Bob O’Donnell, principal analyst at Technalysis Research. Though bigger than phones, tablets are still susceptible to theft. Phone makers are continually adding features to address growing concerns about mobile data security. Some examples include kill switches to disable smartphones and security packages like Samsung’s Knox. Growth in the tablet market is being driven by low-cost devices, so a high price on the Blackphone tablet might reduce its appeal. But tablets users paranoid about security will buy the device, O’Donnell said. “Bottom line is we’re entering an era where we may have to pay for security and privacy, and that’s what these guys are offering,” O’Donnell said. Some security heavy hitters are involved in the development of Blackphone, including Phil Zimmerman, creator of email encryption software Pretty Good Privacy, and Jon Callas, who created Apple’s whole-disk encryption system and was co-founder of PGP Corp. SGP Technologies is a joint venture between Silent Circle, which sells security software, and Geeksphone, which develops handsets.